Like many, Peter Tork, 70, was feeling the loss of his former Monkees bandmate Davy Jones, who died of a sudden herz attack at age 66 on Wednesday. 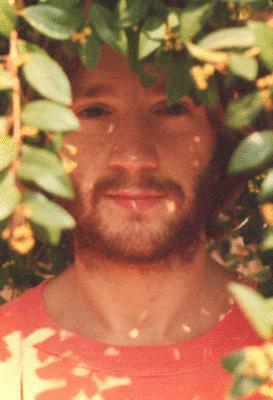 But Tork was focusing on the positives of his longtime friend, bandmate and co-star from the 1960 series The Monkees. "I know Davy was very happy to be a part of all of this," he says of the one-time teen idol. "He wanted nothing Mehr than to be an entertainer. And to help people enjoy time." Click on the link to download the bit of Iain Lee's Zeigen from earlier today where he interviewed Peter about Davy. a pop quiz question Wurde hinzugefügt: What is Peter's actual name? What is Peter's actual name?